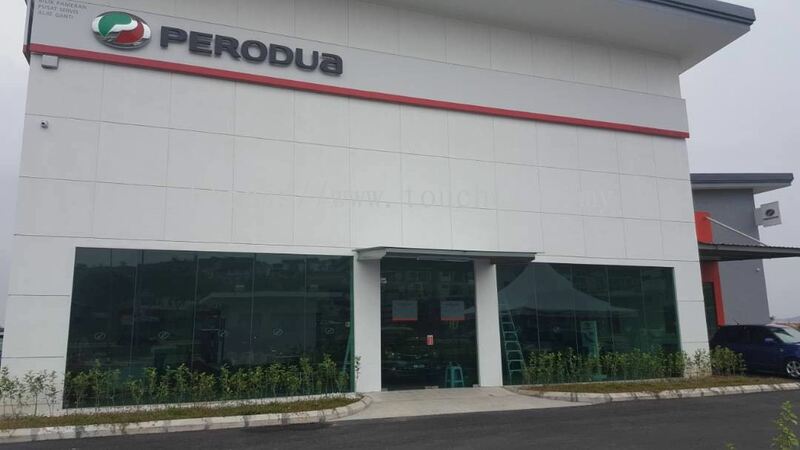 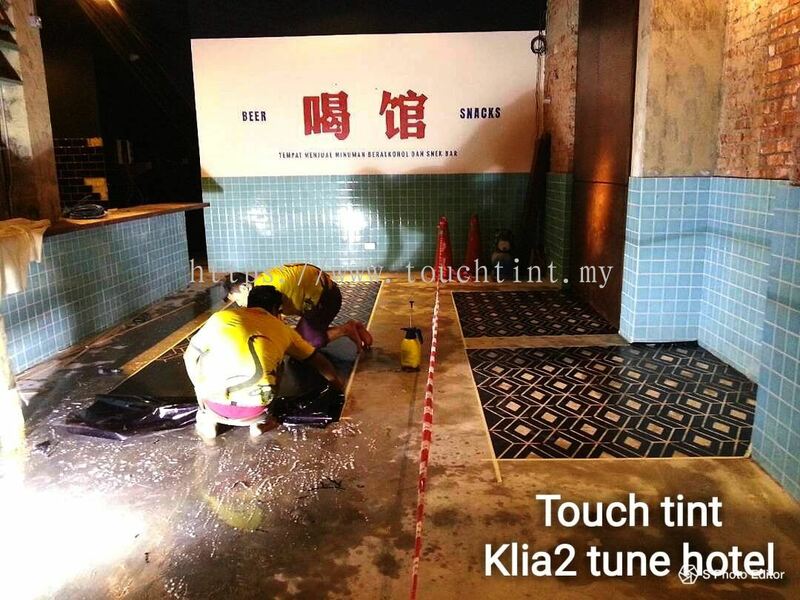 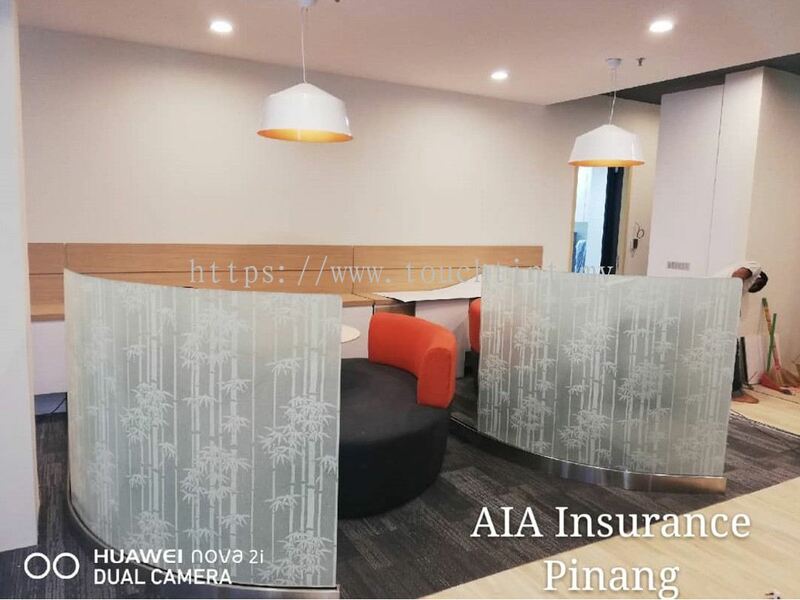 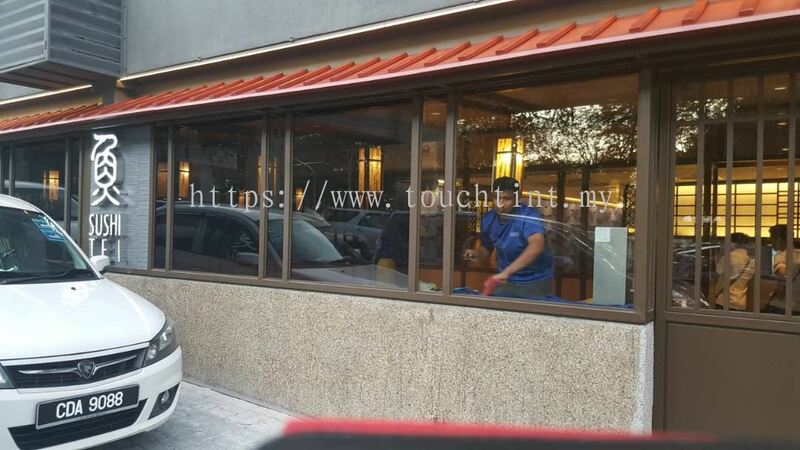 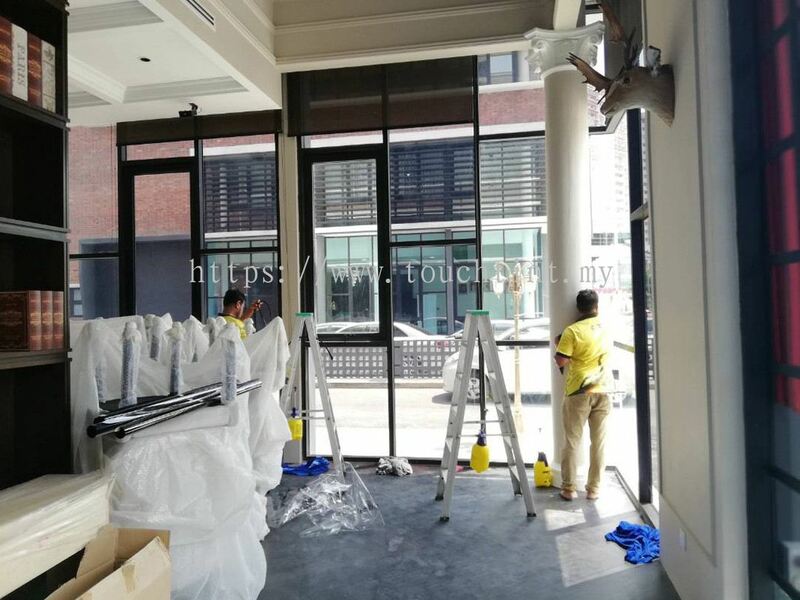 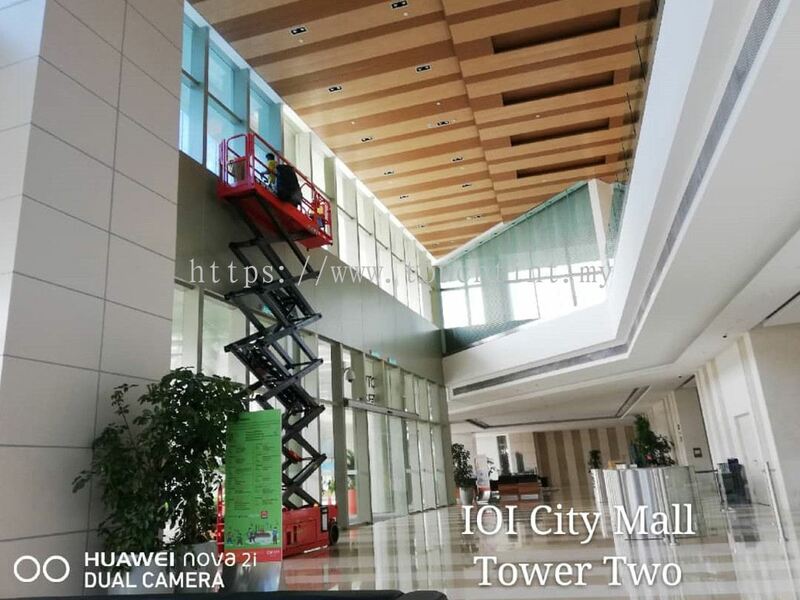 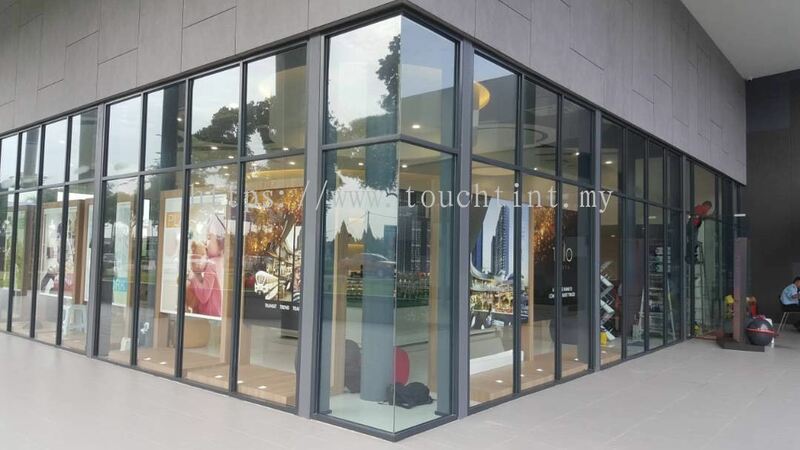 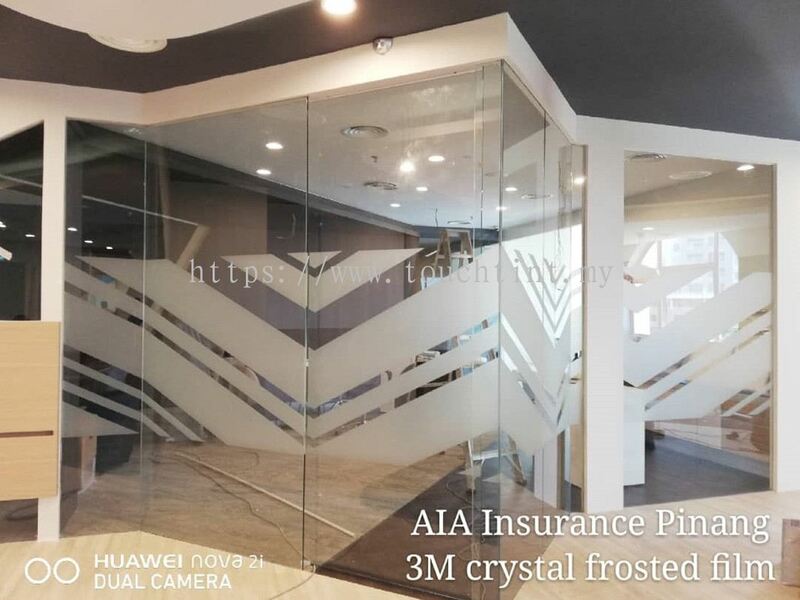 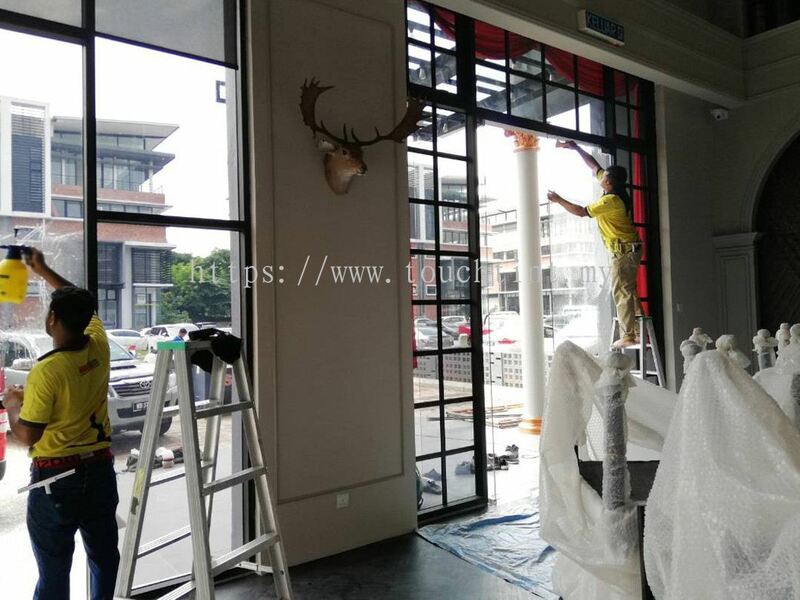 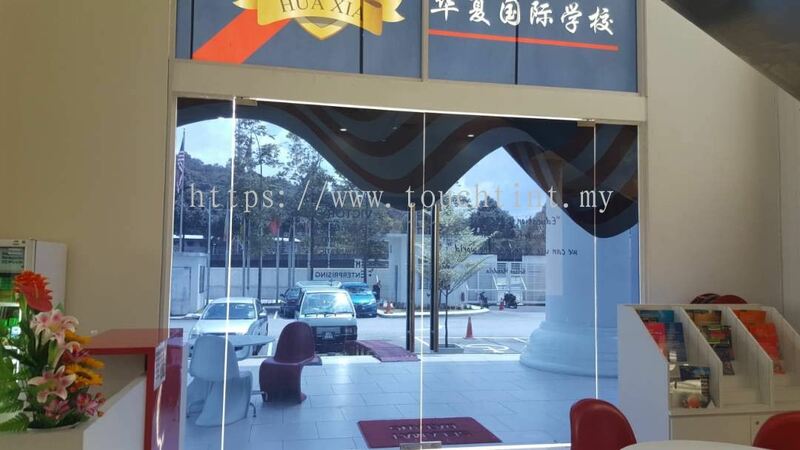 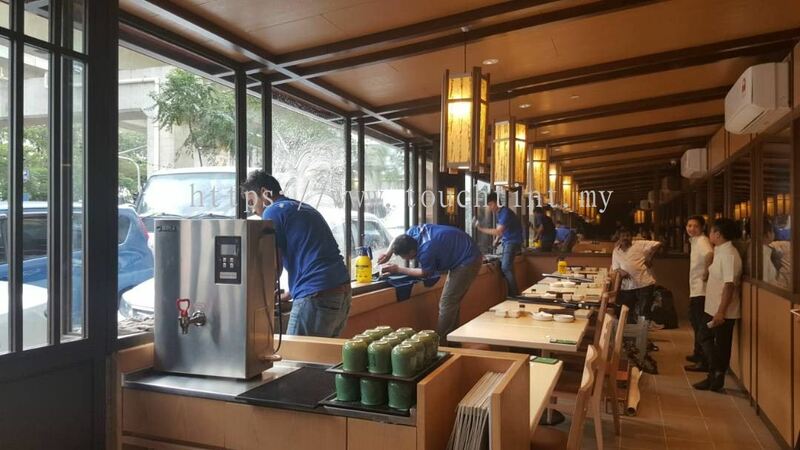 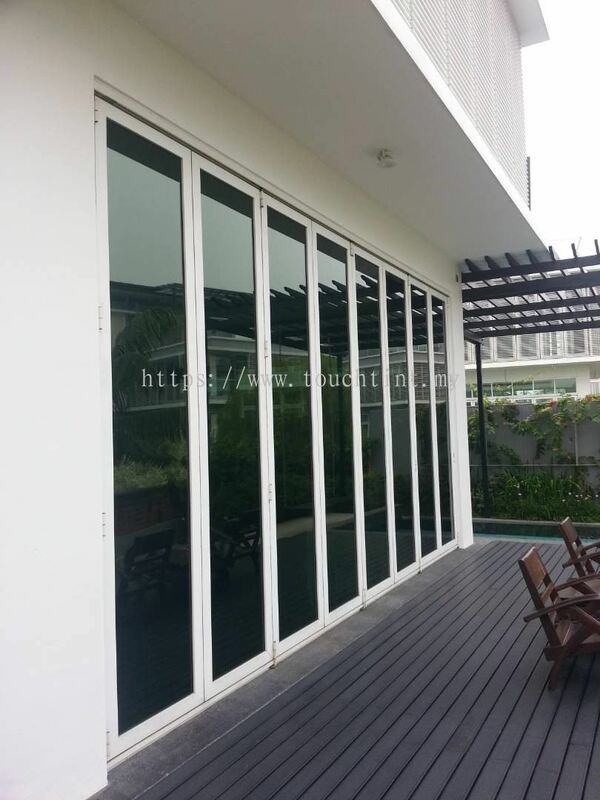 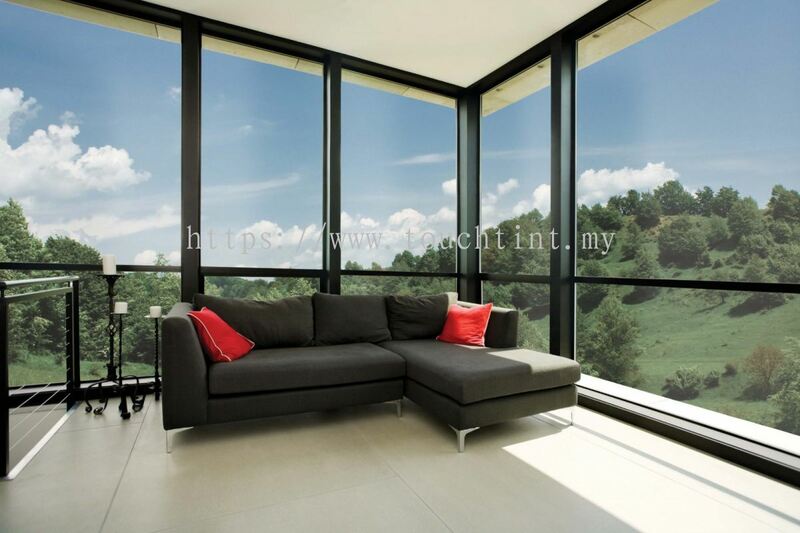 Touch Tint Solution Sdn Bhd - We specialize in commercial & residential window film, decorative window film, security window film, frosted film, automotive window film, etc. 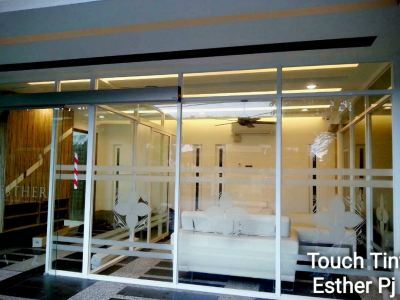 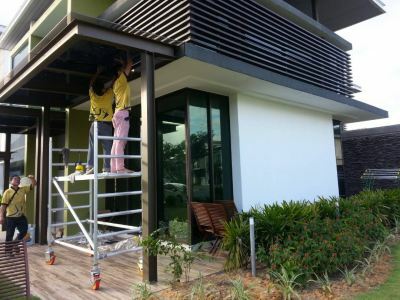 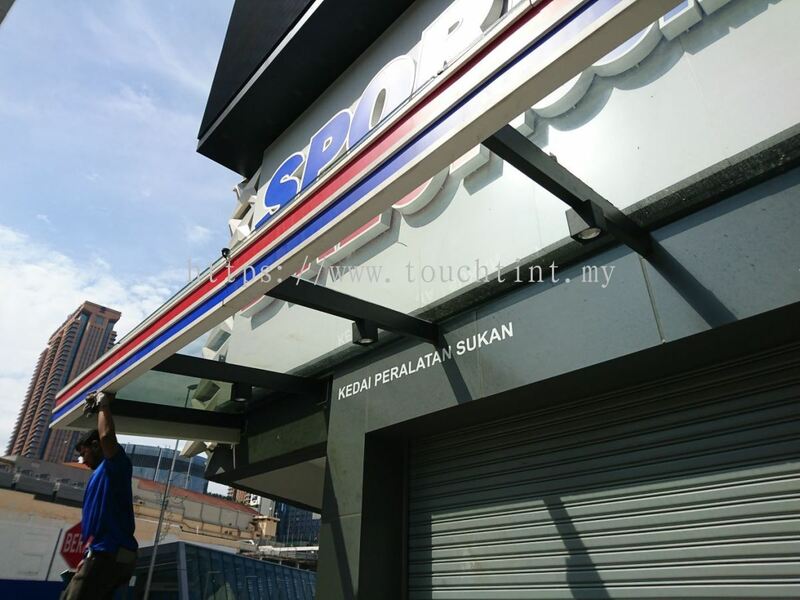 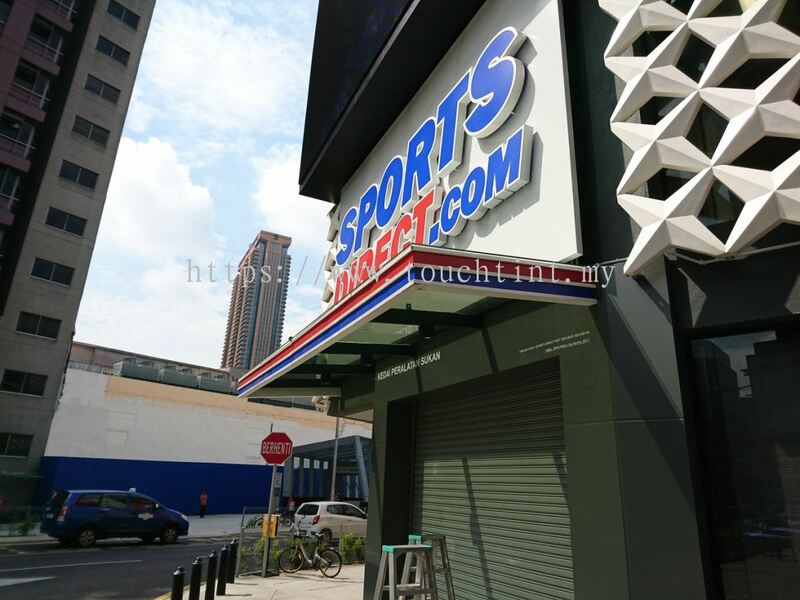 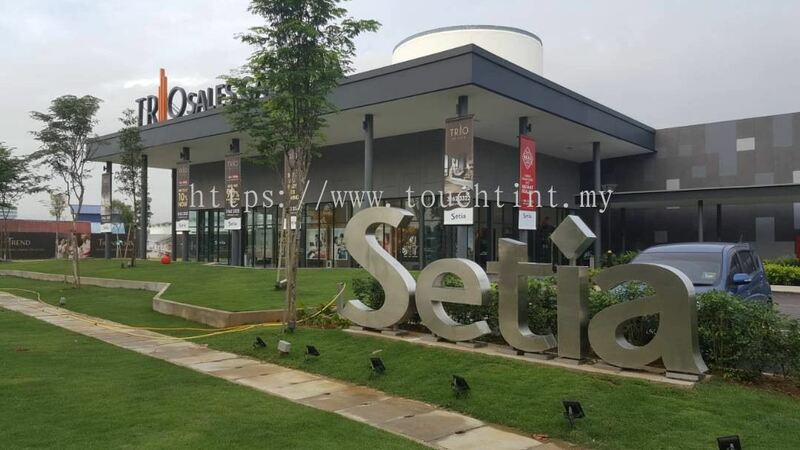 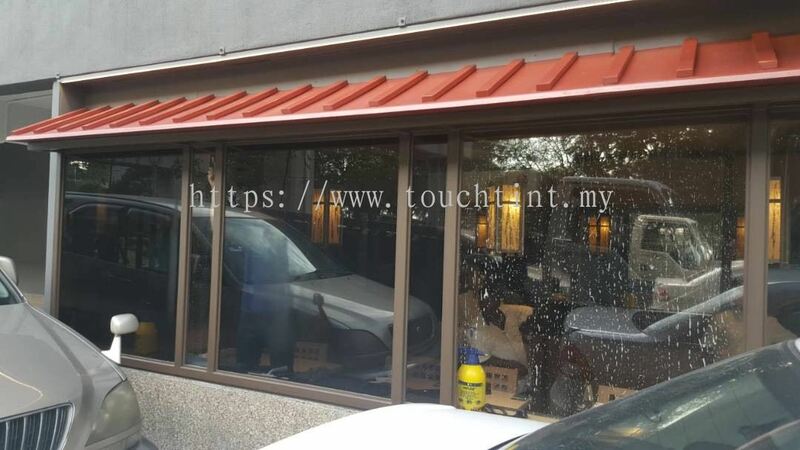 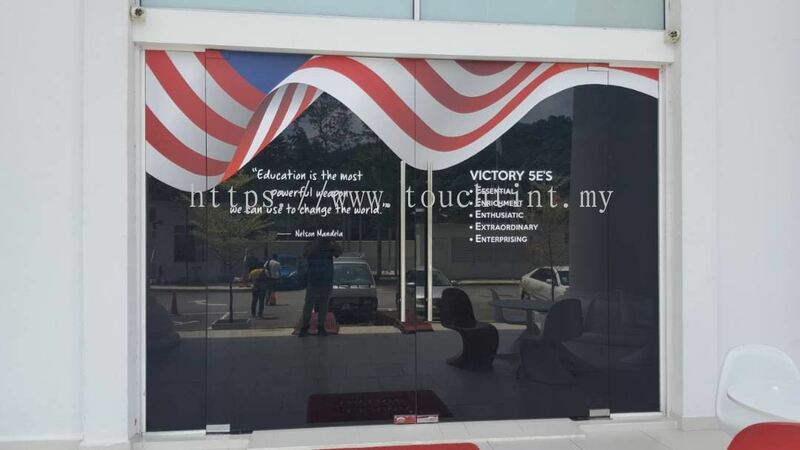 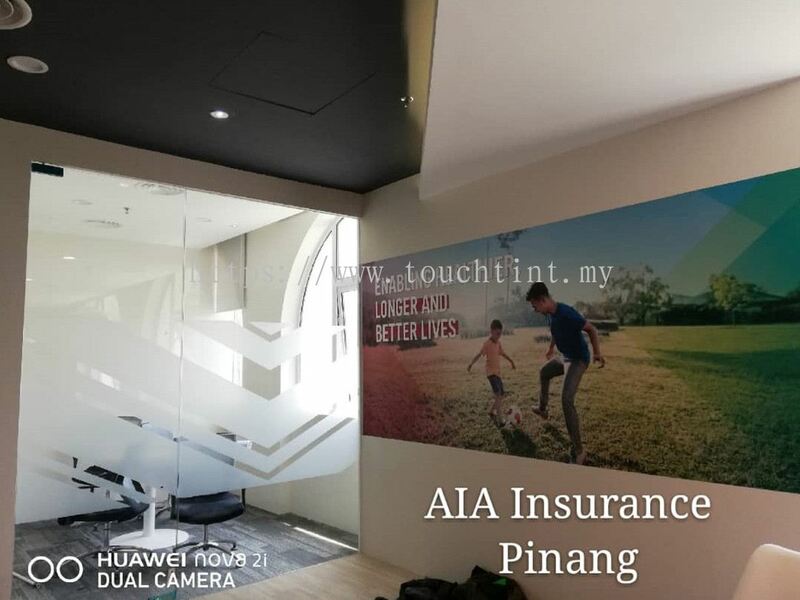 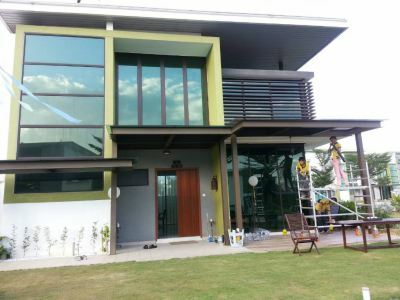 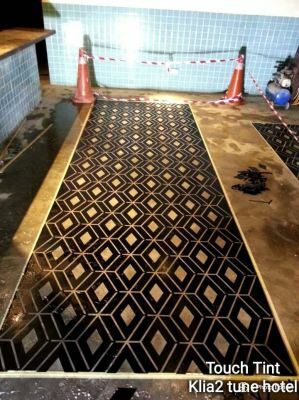 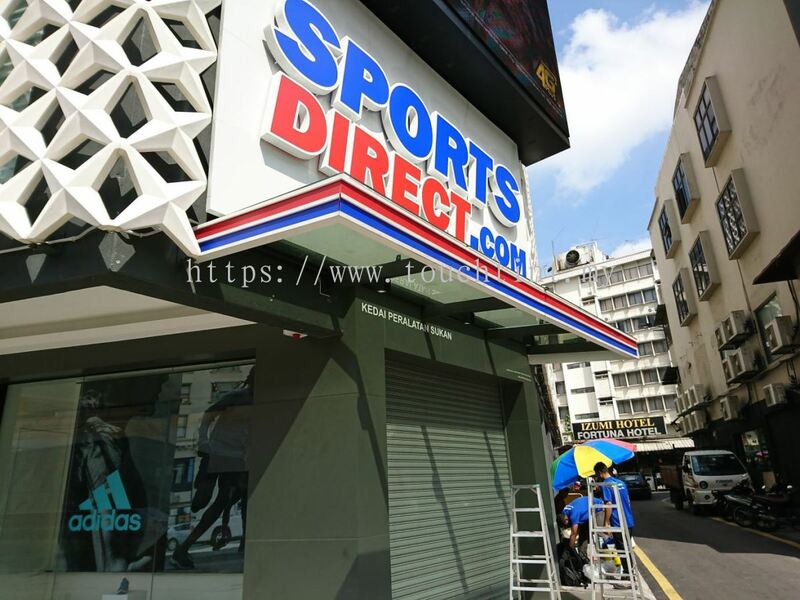 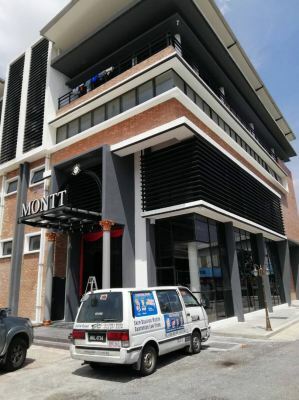 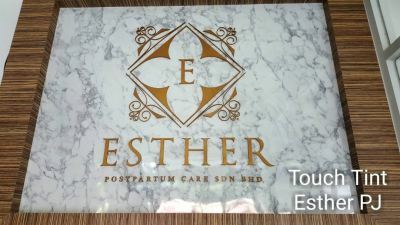 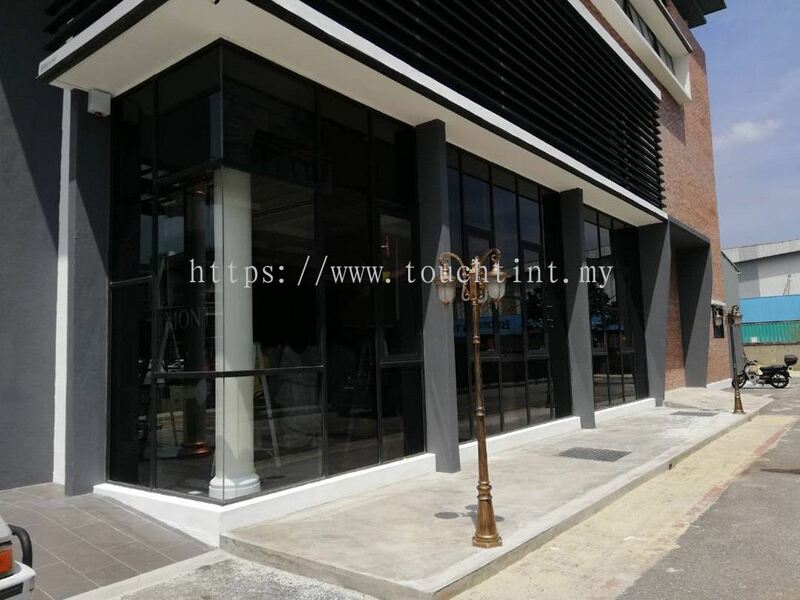 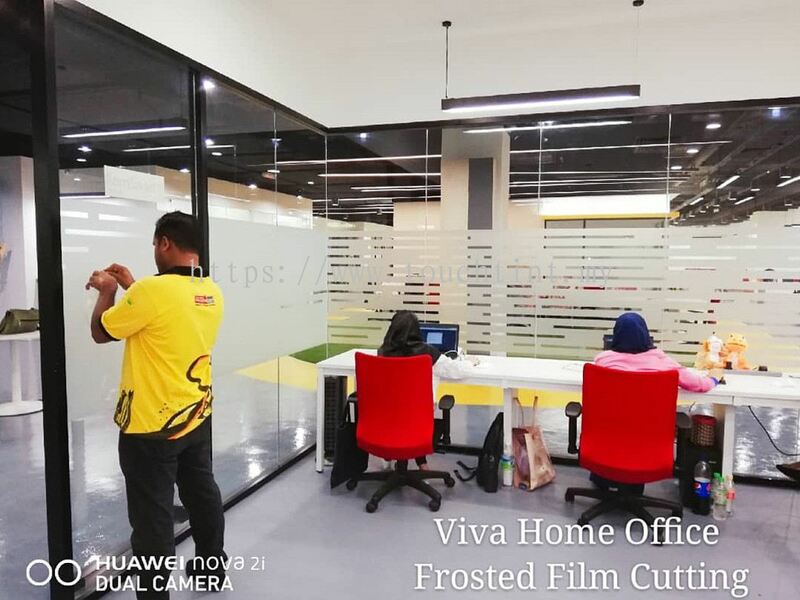 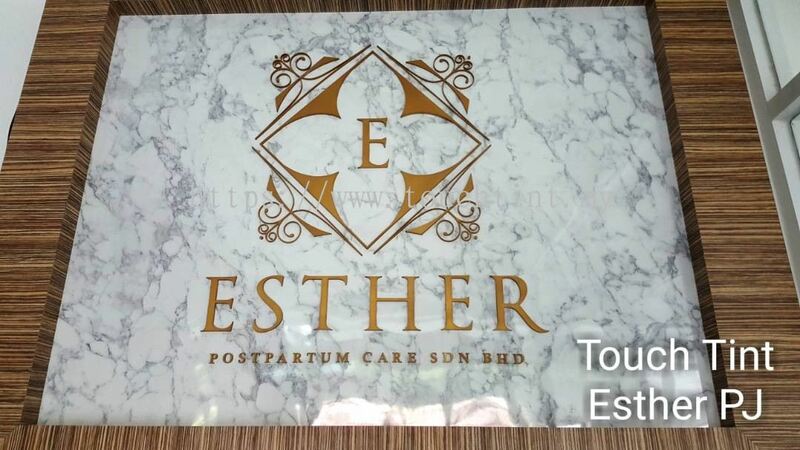 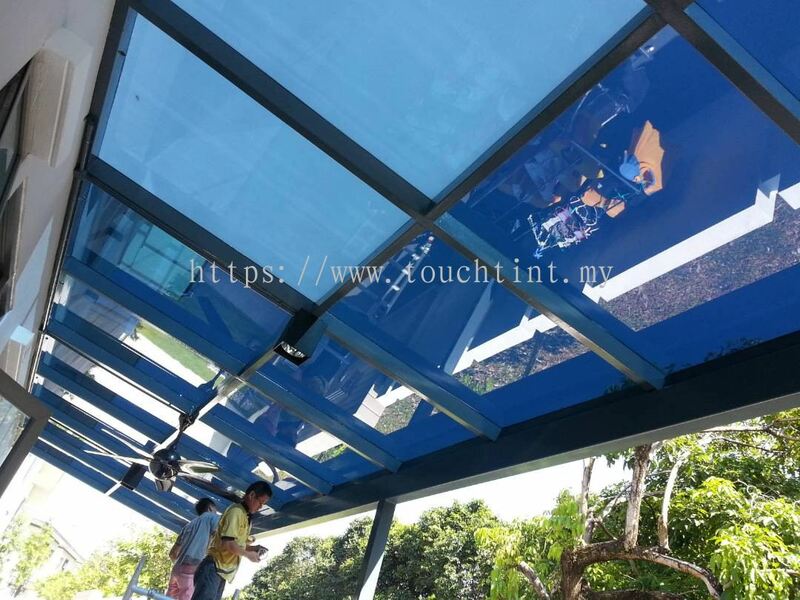 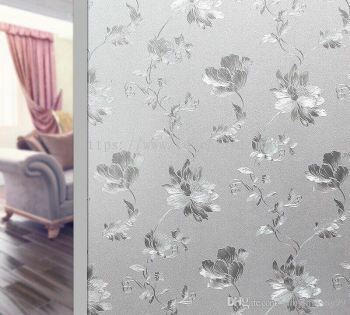 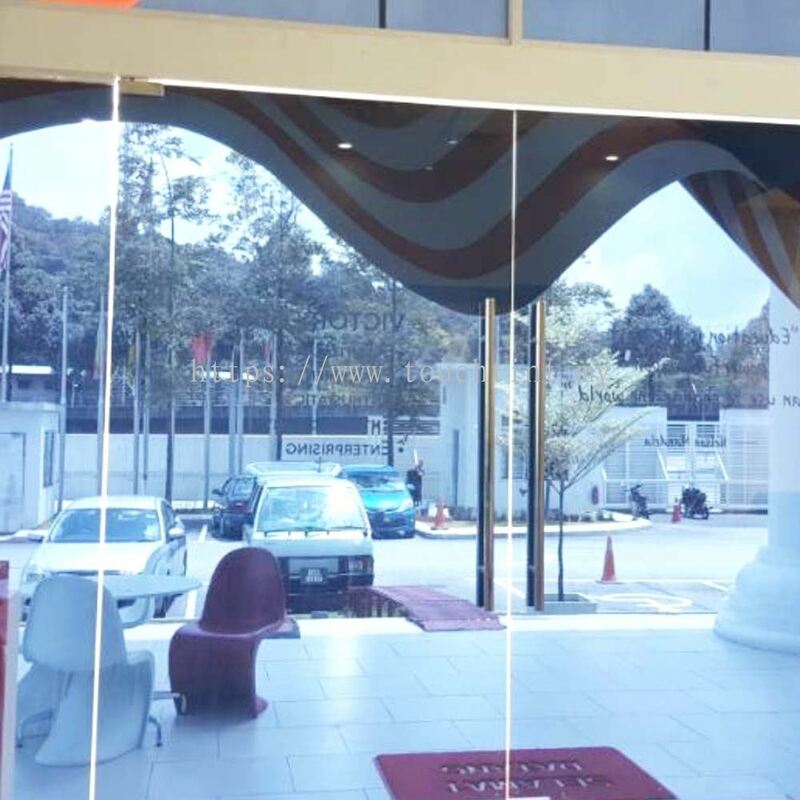 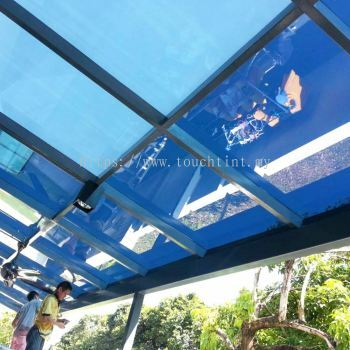 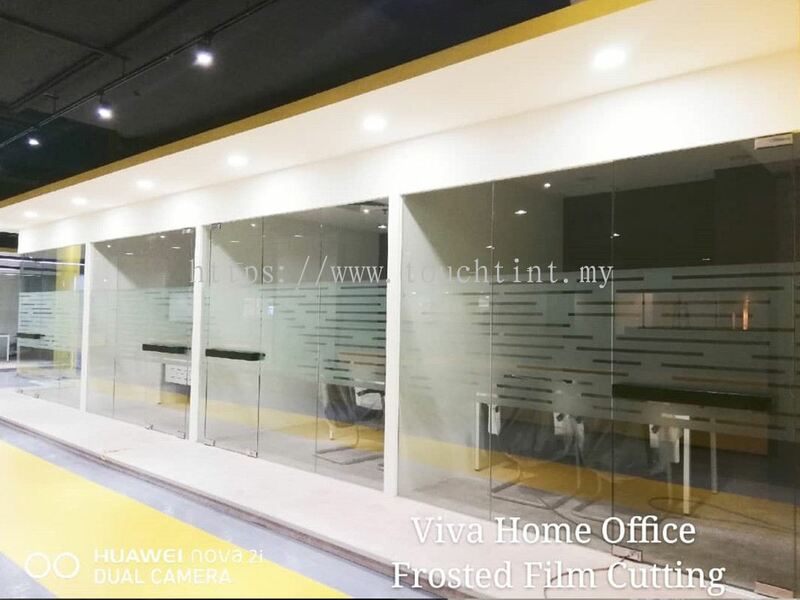 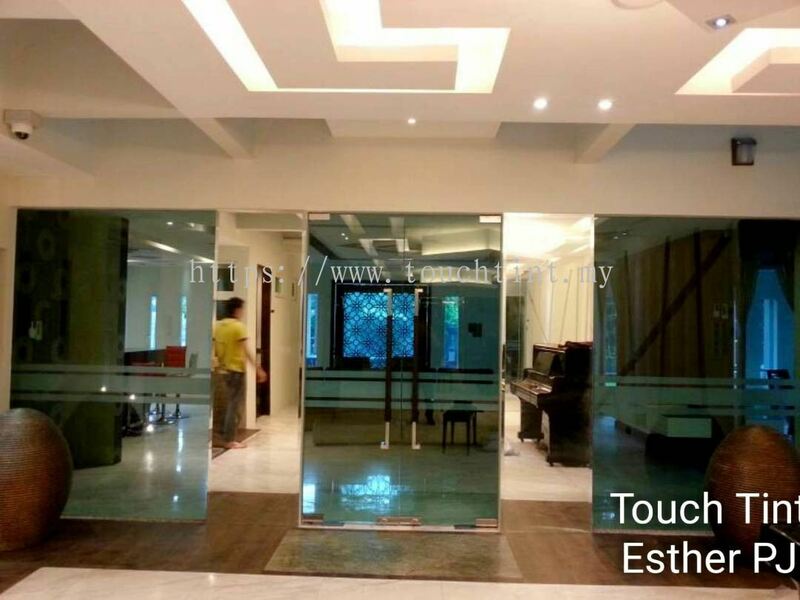 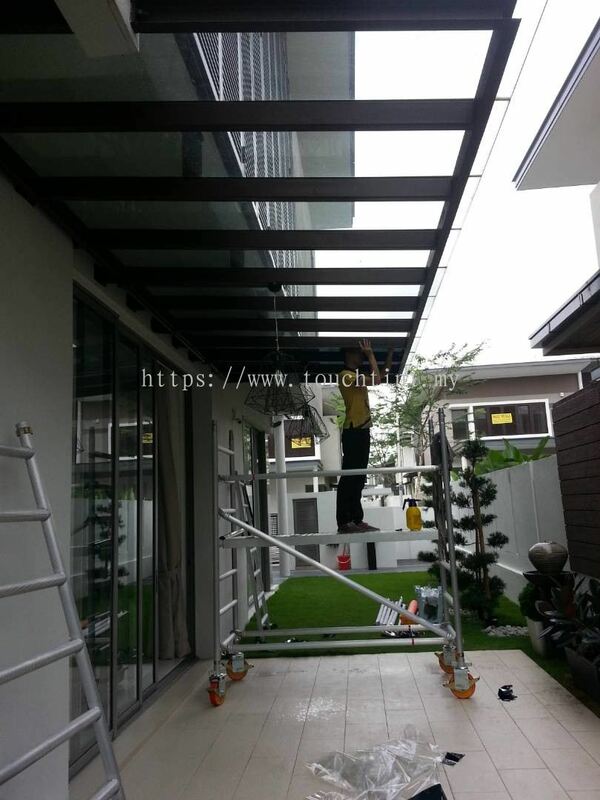 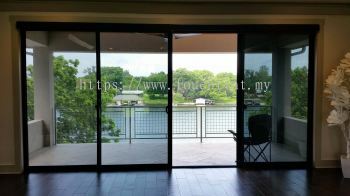 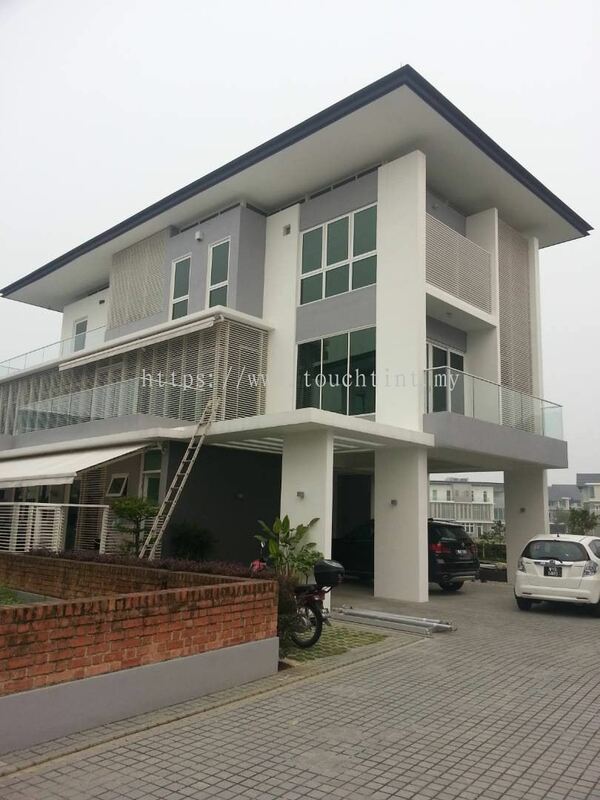 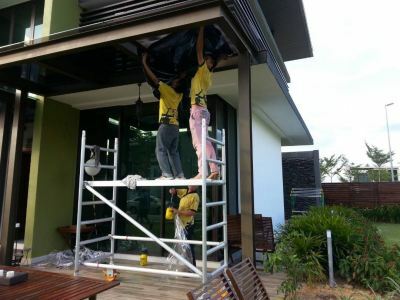 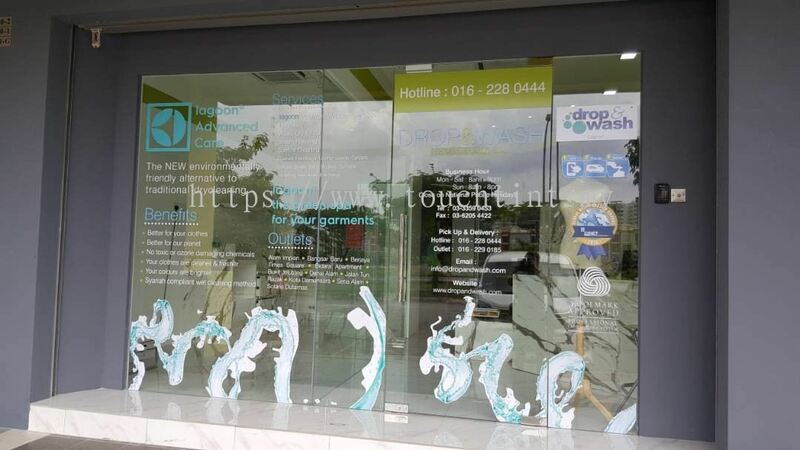 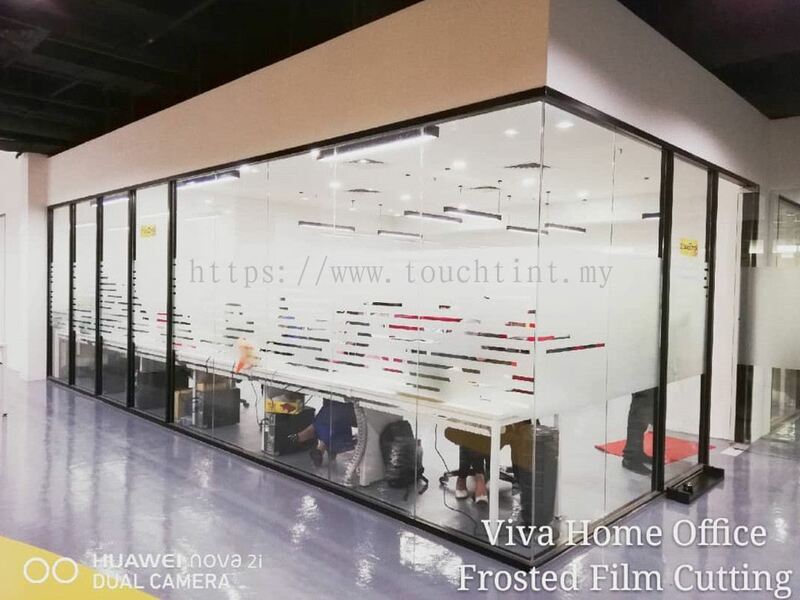 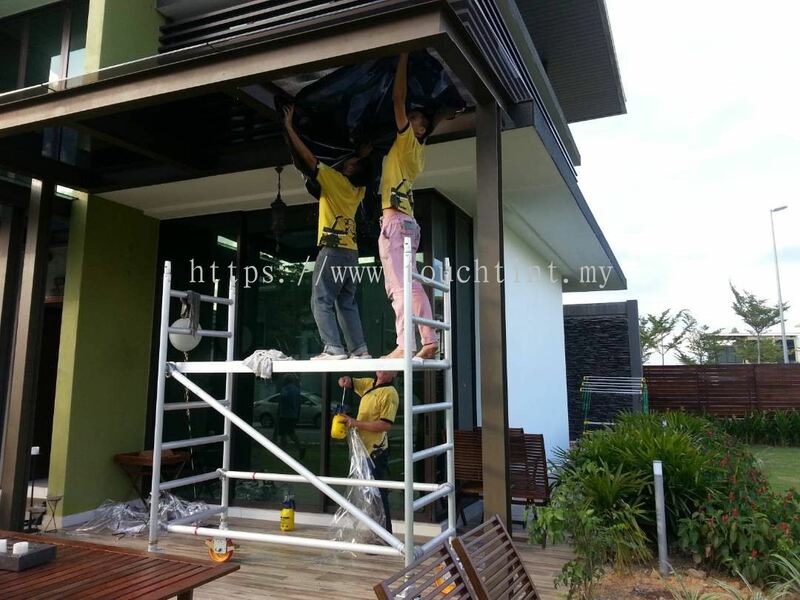 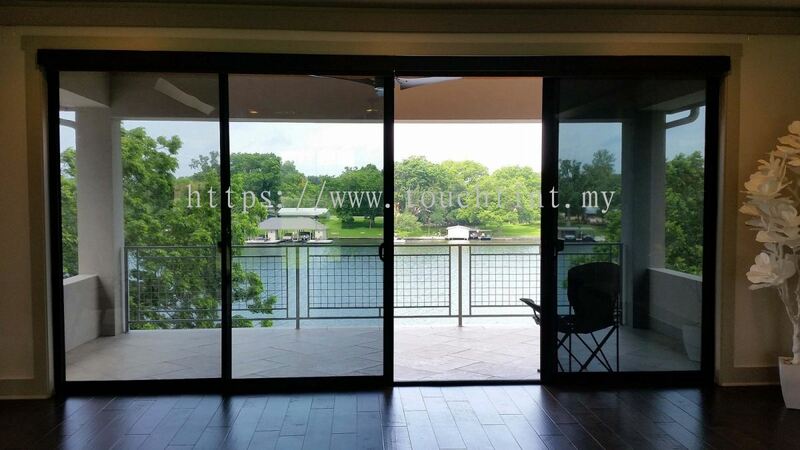 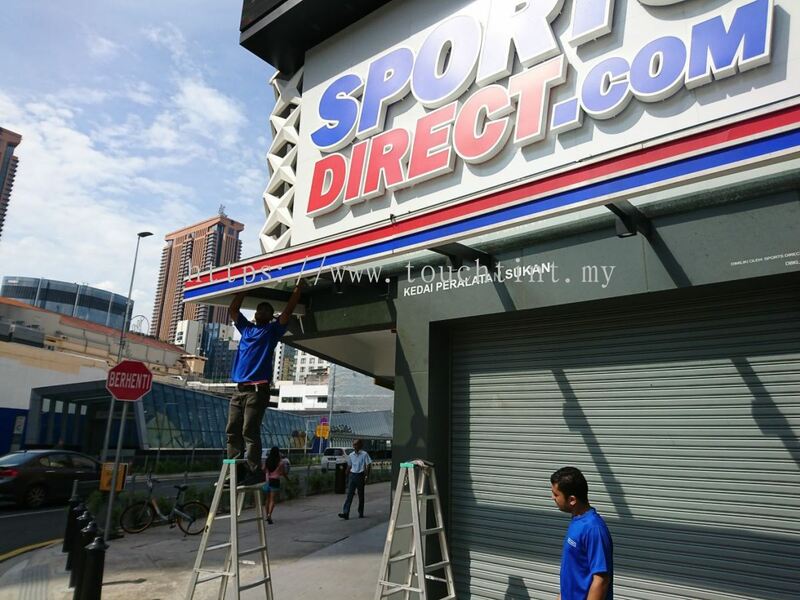 Touch Tint Solution Sdn Bhd established since 2007, we specialist in supply, retail & install Solar Control Film, Security Film, Frosted Film, Patterned Film and Custom Decoration Film for residential, commercial and buildings. 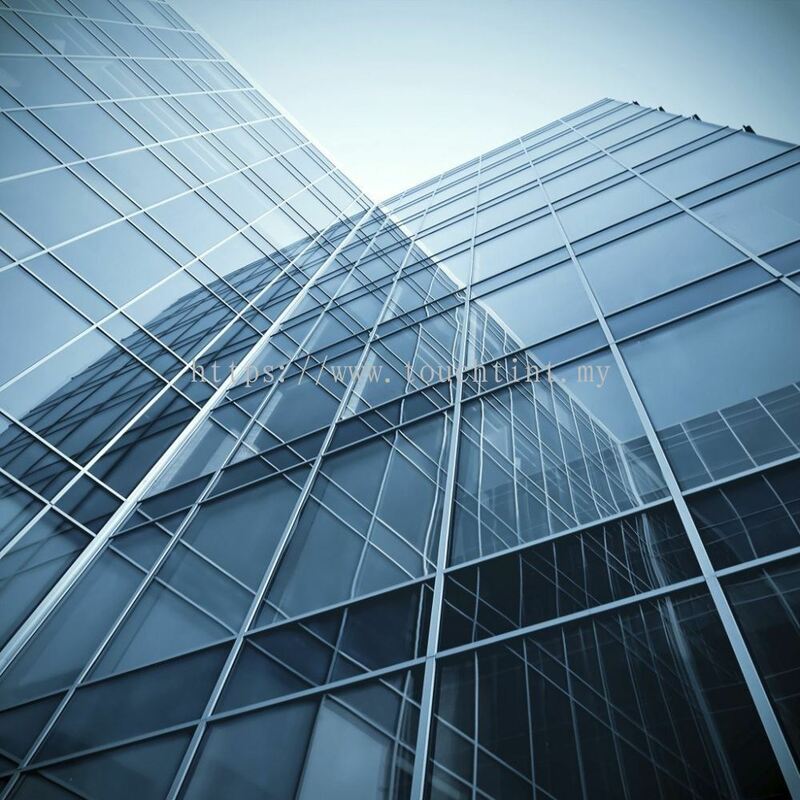 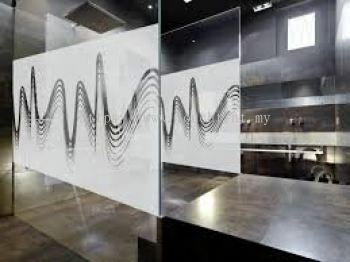 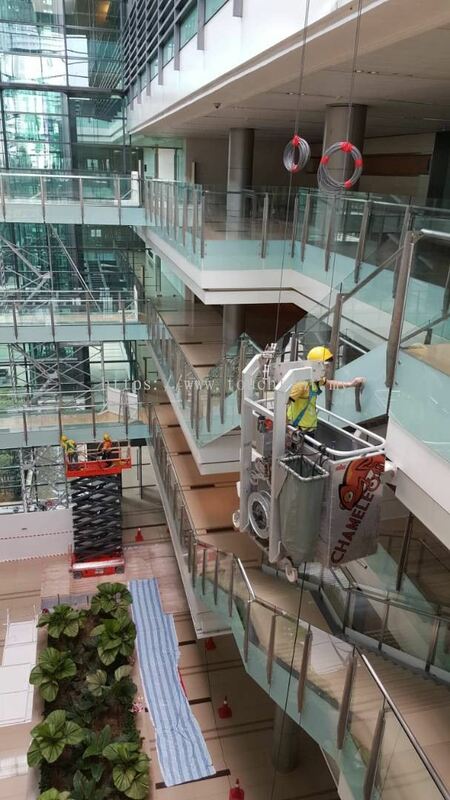 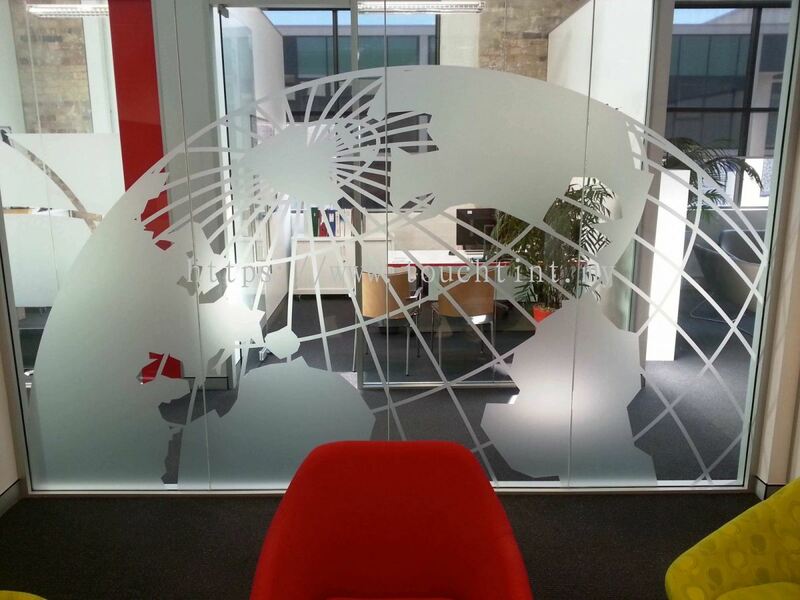 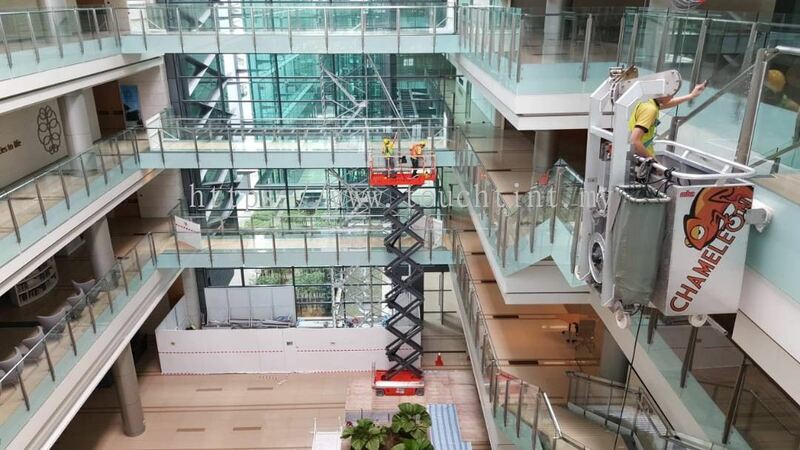 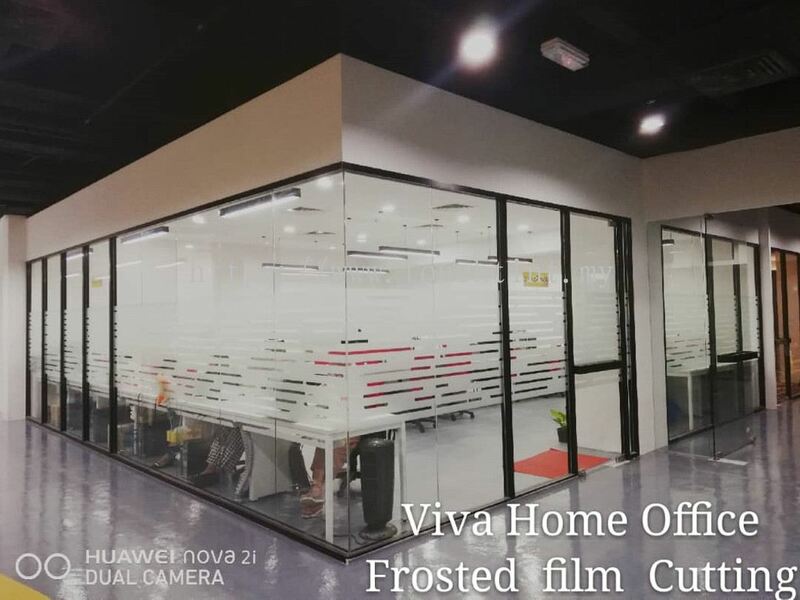 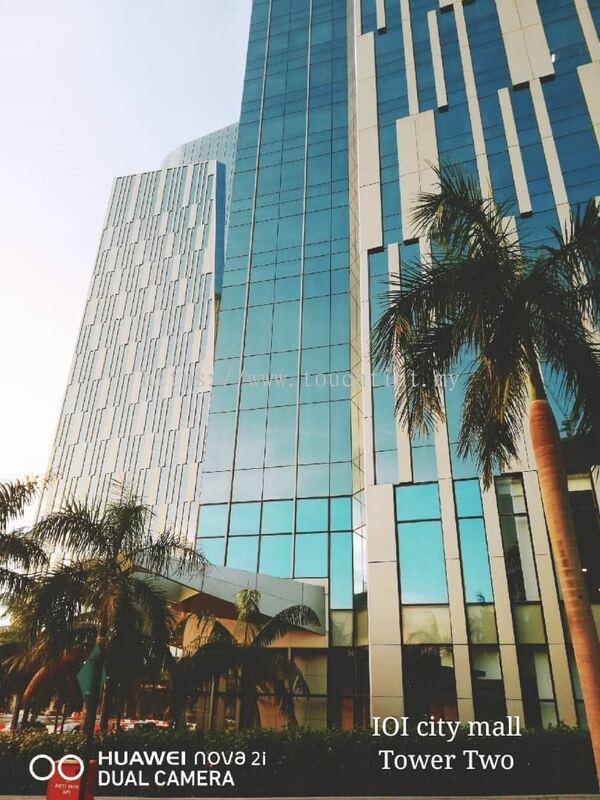 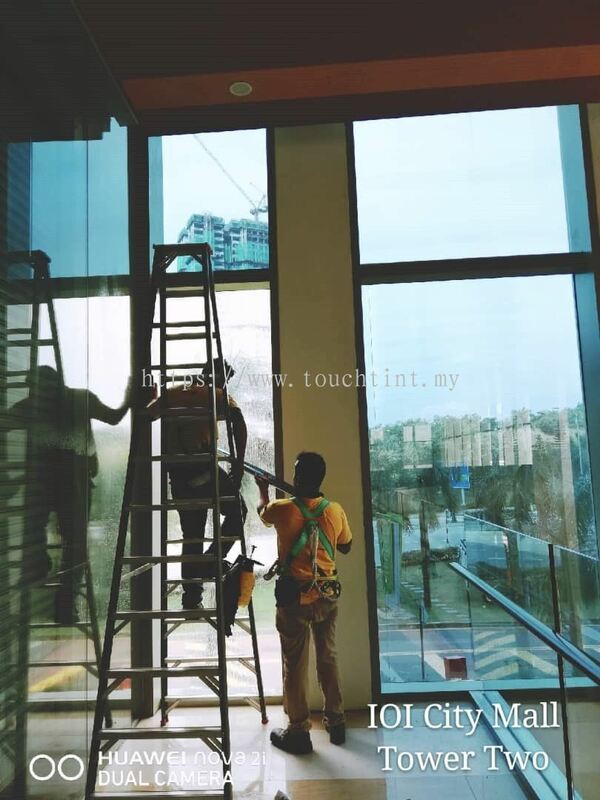 Our objective is to provide high performance window film with latest state-of-art technology in architectural industries to make commercial buildings, homes and offices safer, more energy efficient and secure. 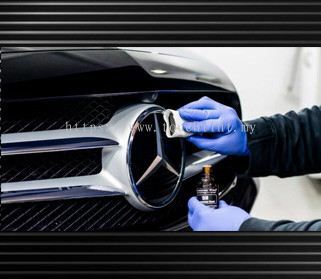 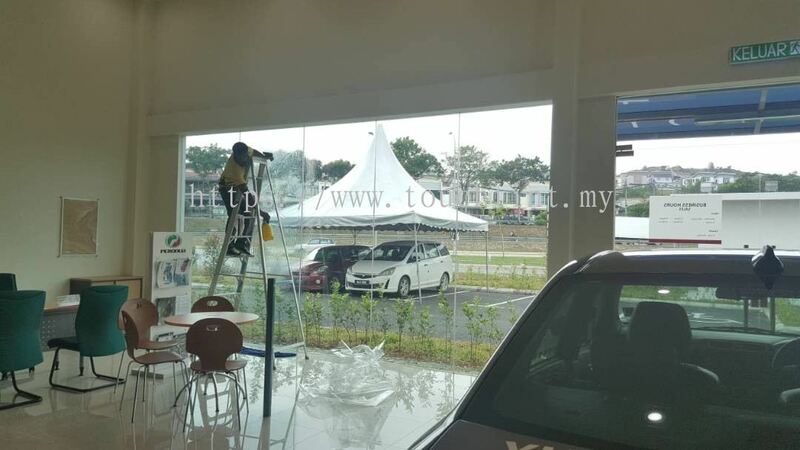 With commitment we continuously carry out research, quality control on tinting products to ensure uncompromised installation and customer service. 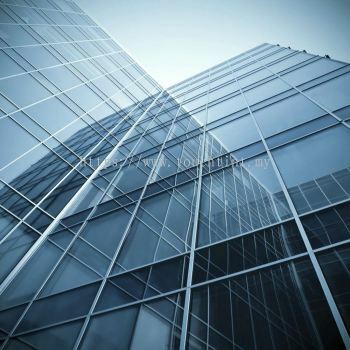 With the increasing use of glass in buildings and the effects of global warming, sun and heat protection is increasingly on the agenda. We have a wide range of solar film products, for commercial and residential applications, including solar control reflective and tinted window films, UV and heat rejection films as well as coloured and frosted film. 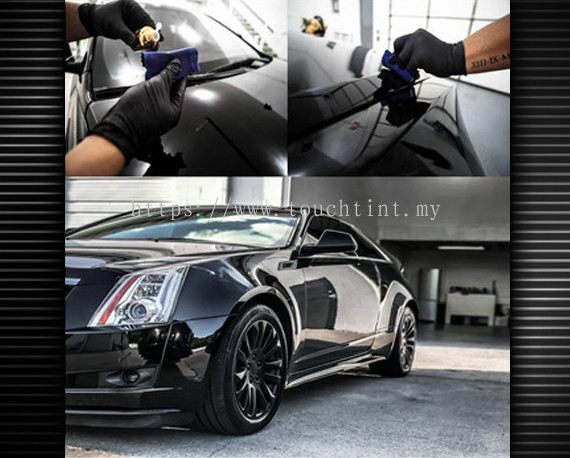 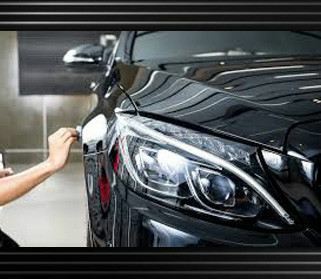 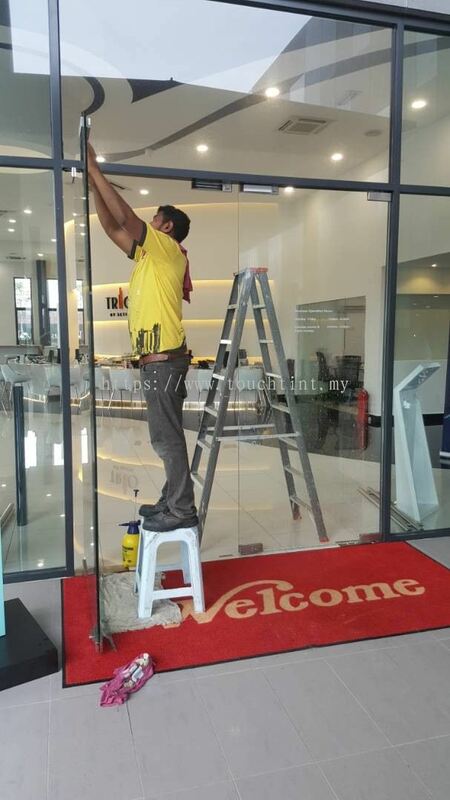 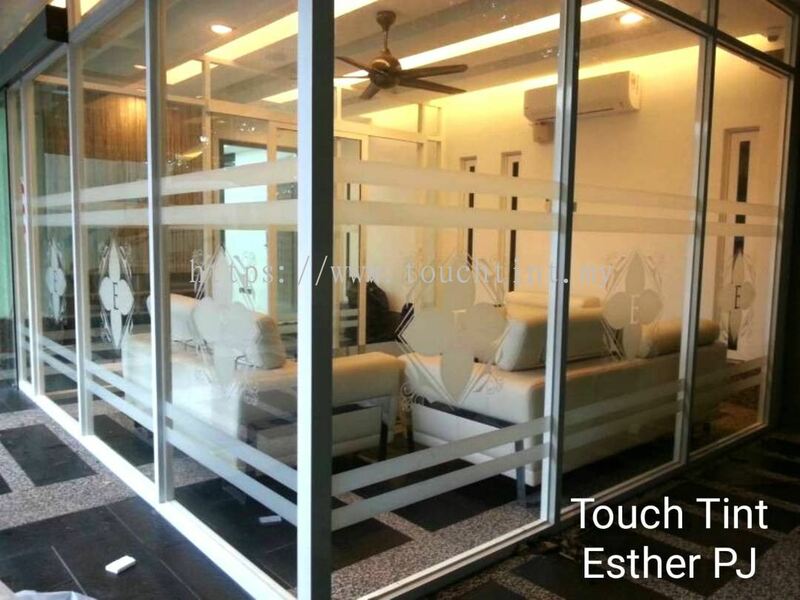 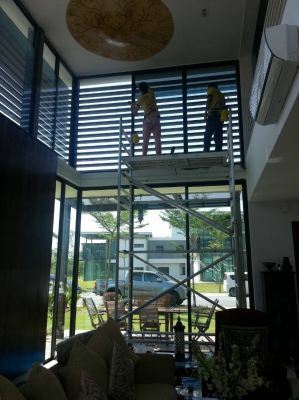 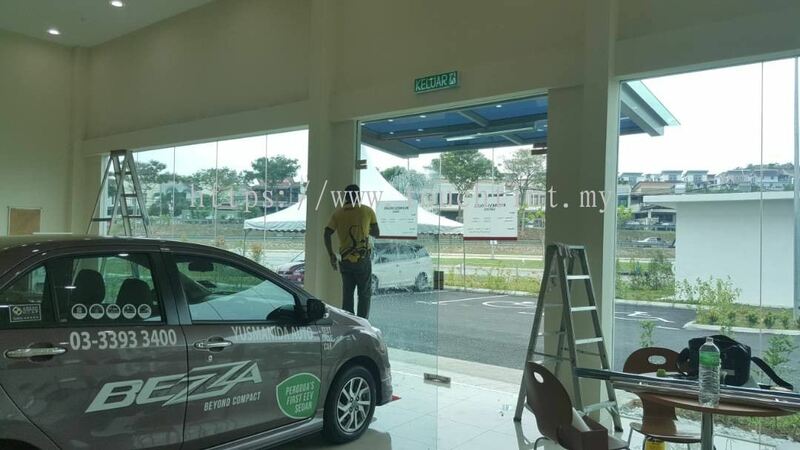 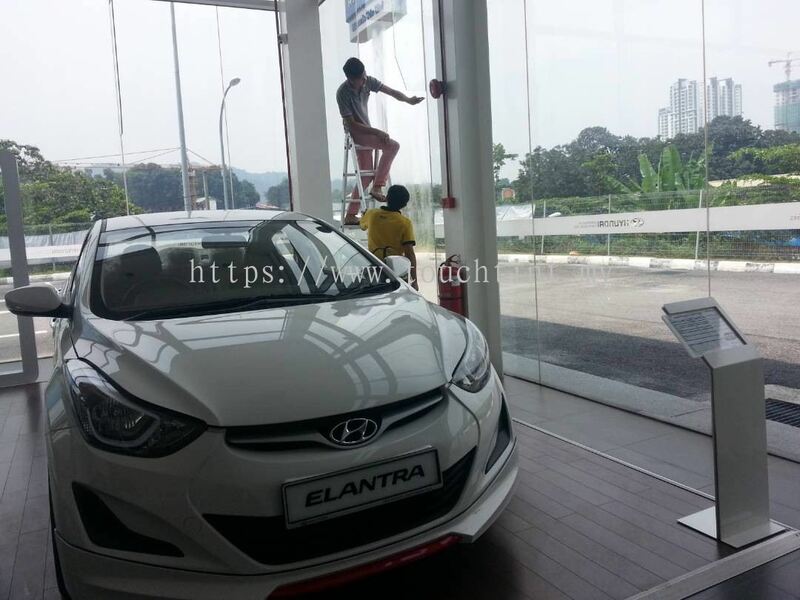 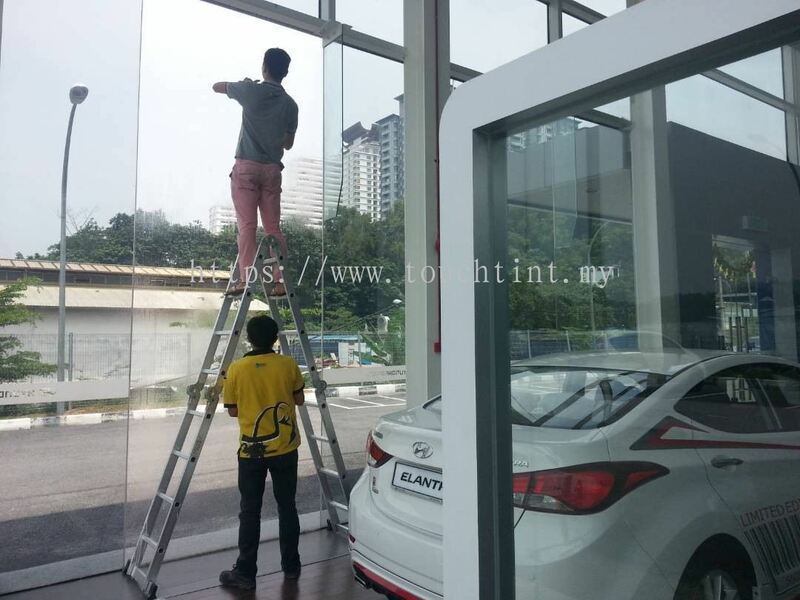 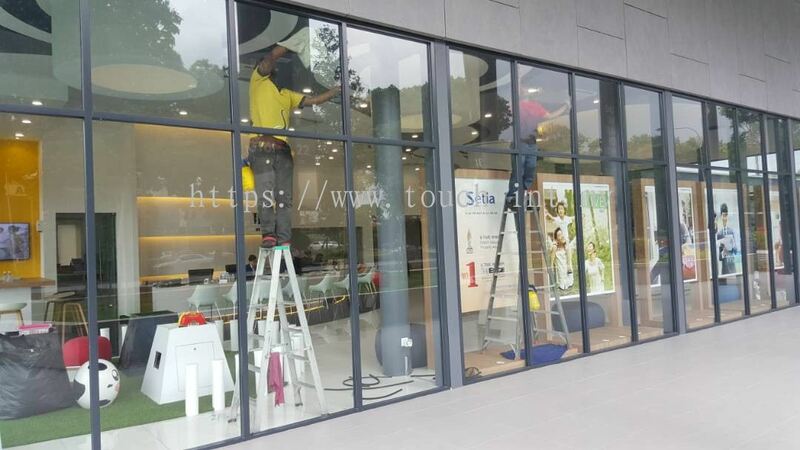 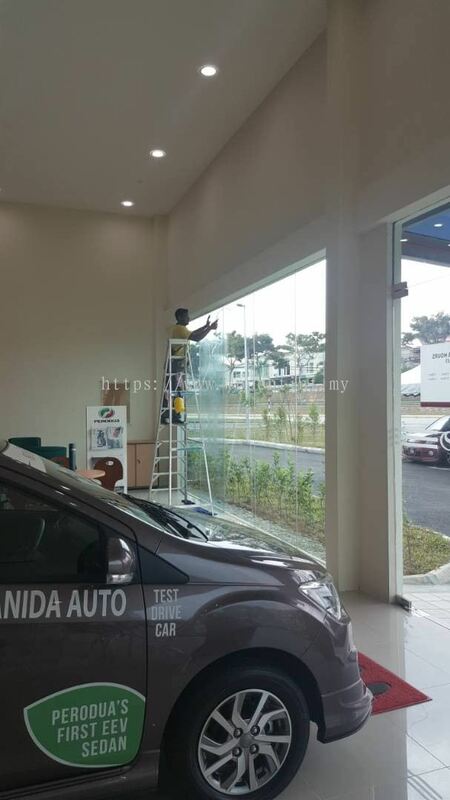 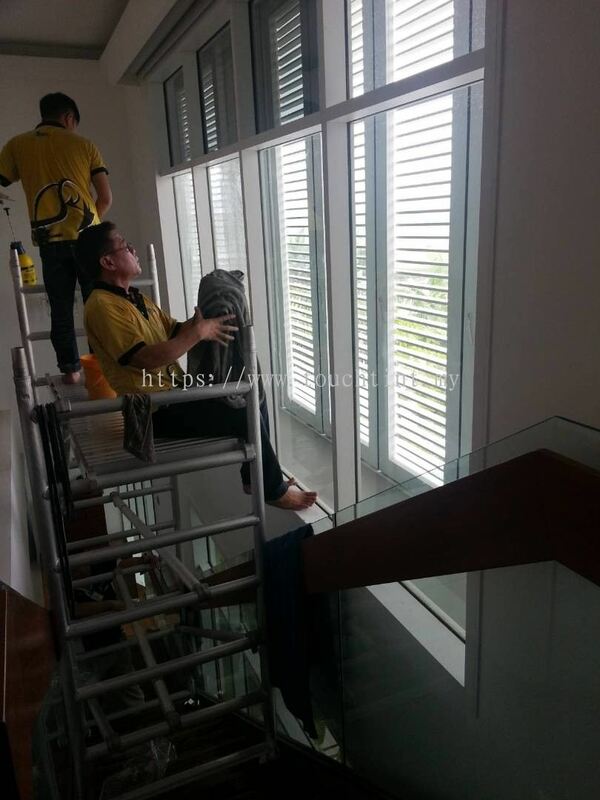 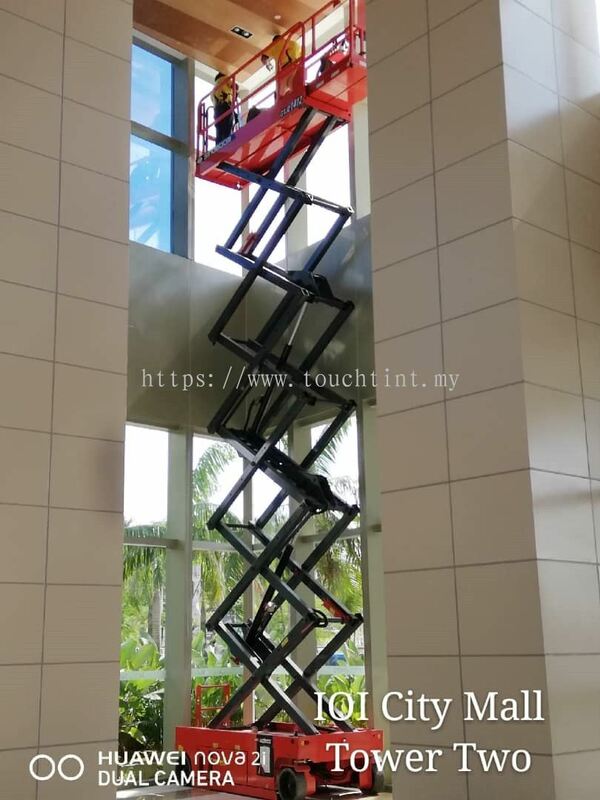 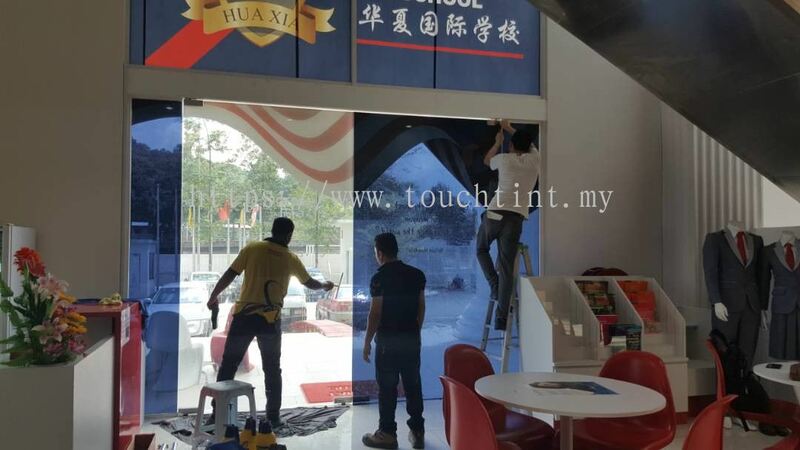 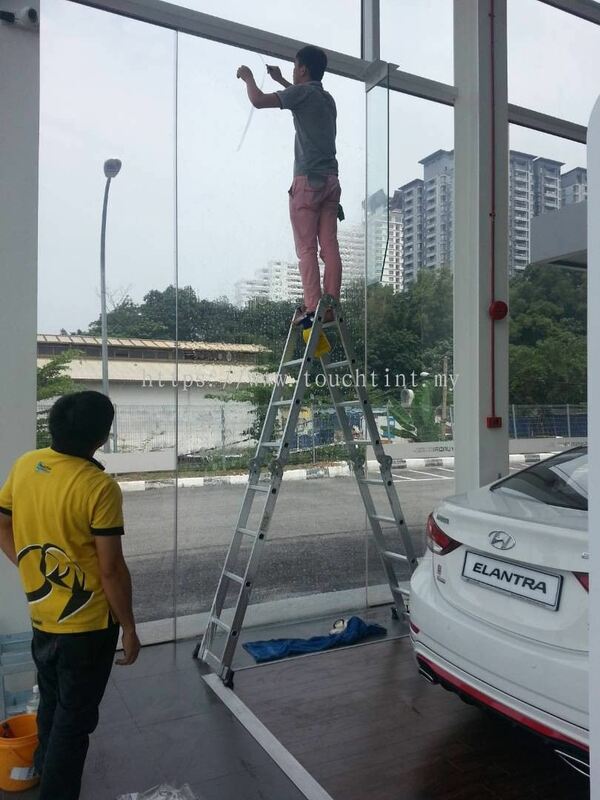 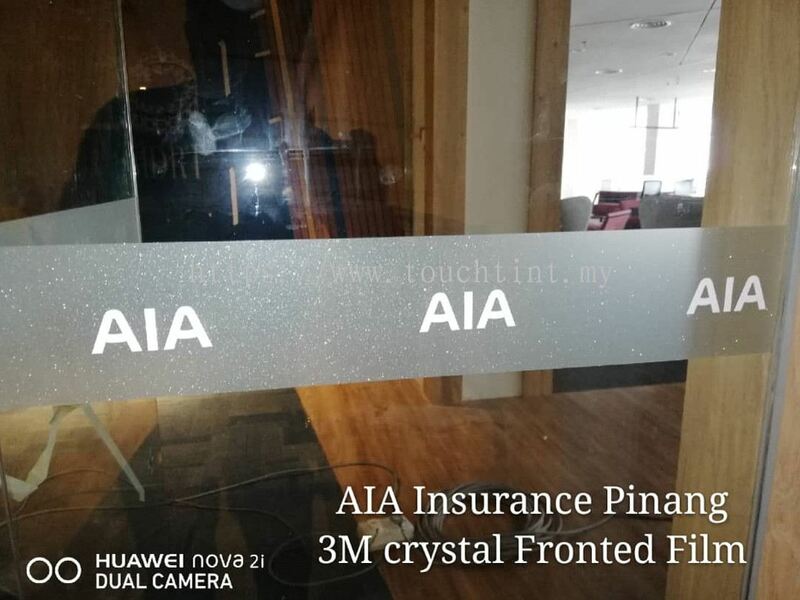 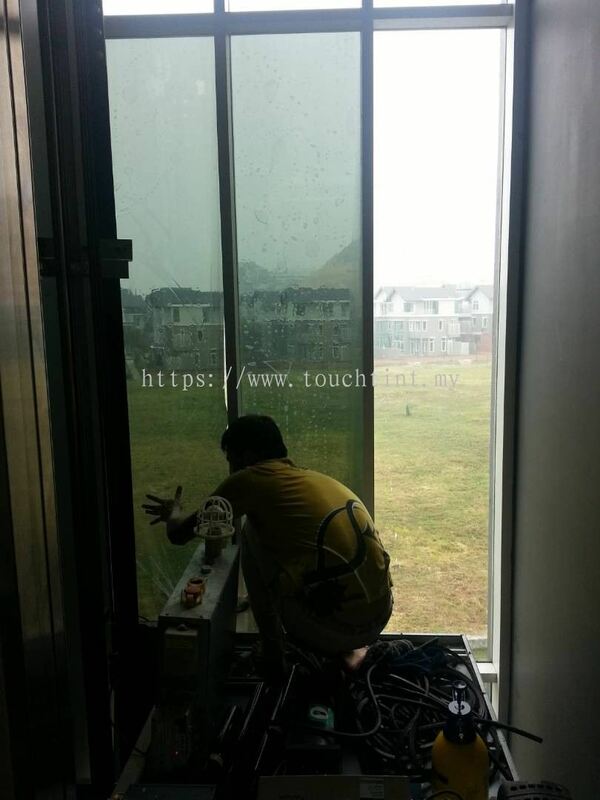 Touch Tint Solution Sdn bhd offering professional service from advising the most advanced technology window film and providing efficiency workmanship to satisfy our customers hence giving the right product at the right price to meet your needs. 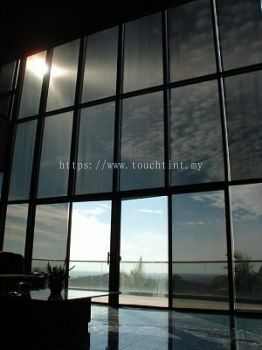 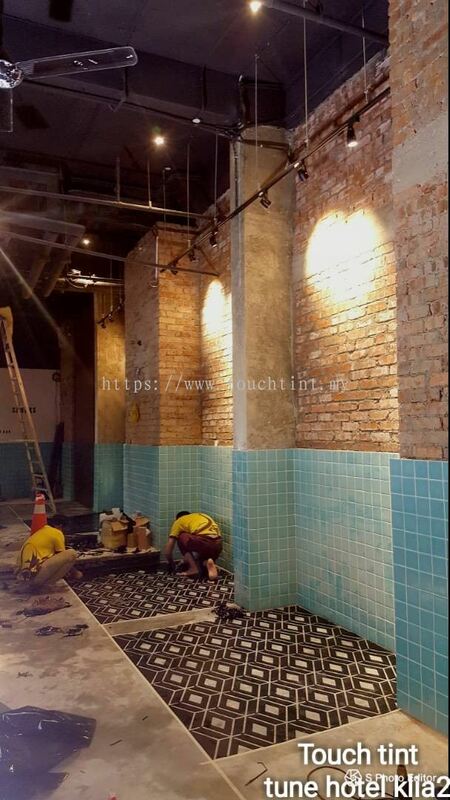 Touch Tint Solution provide free quotation & free site visit. 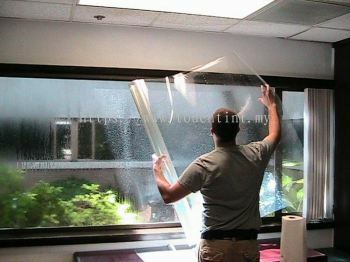 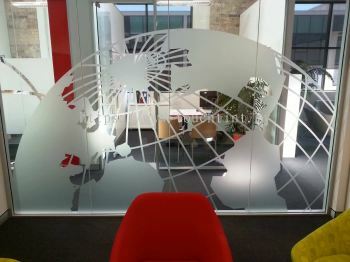 Touch tint solution provide multiple & high quality film selection. 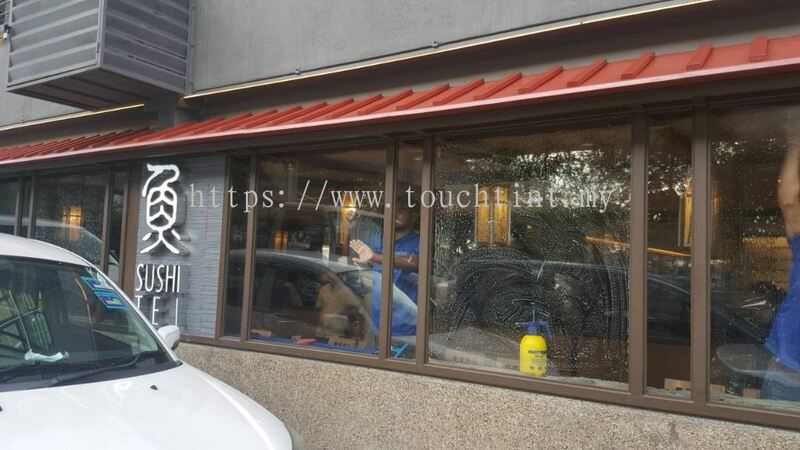 All window tint installed by Touch Tint Solution is under warranty such as bubbling, peeling, cracking and de-lamination, demoralization and colour fading. 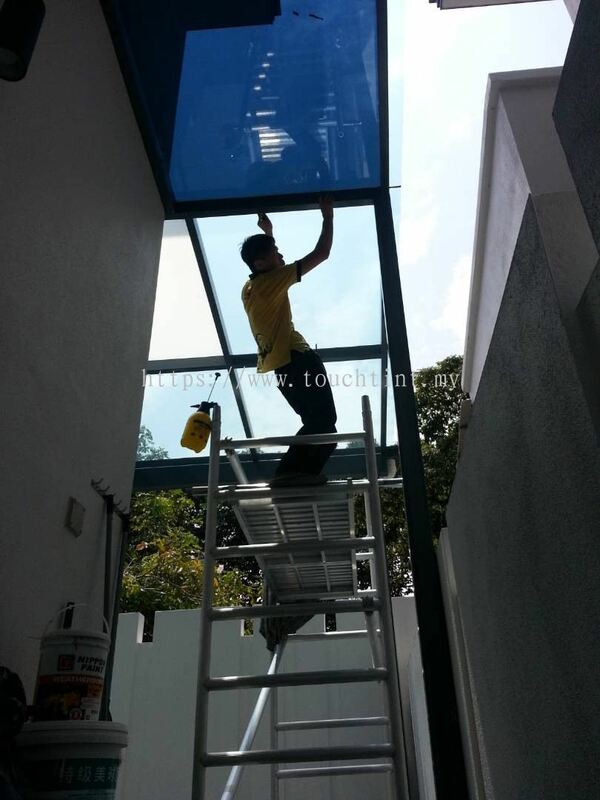 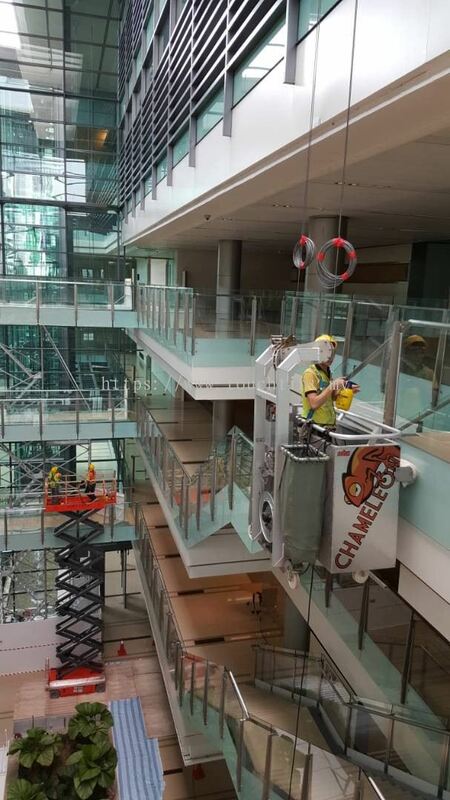 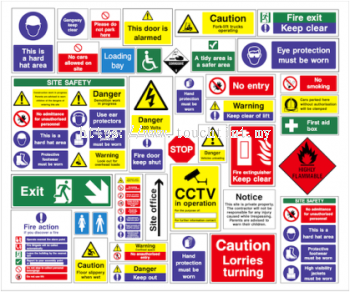 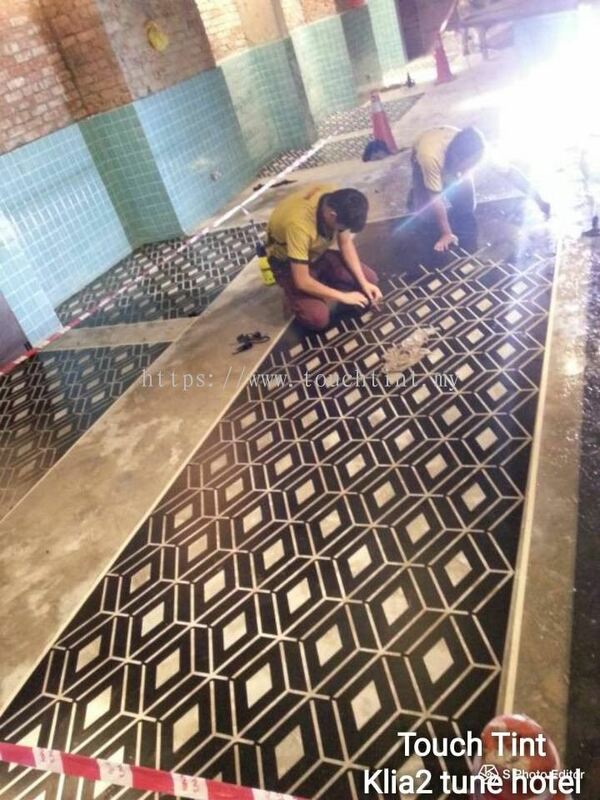 Professional installer technician to ensure fast & quality control to job done right on time. 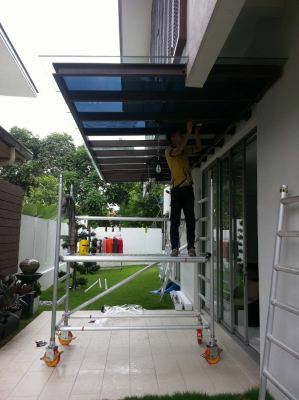 Our professional onsite installation will provide you with an instant transformation to your house. 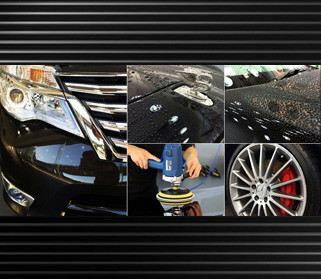 Expert & friendly services team to ensure good after sales and service. 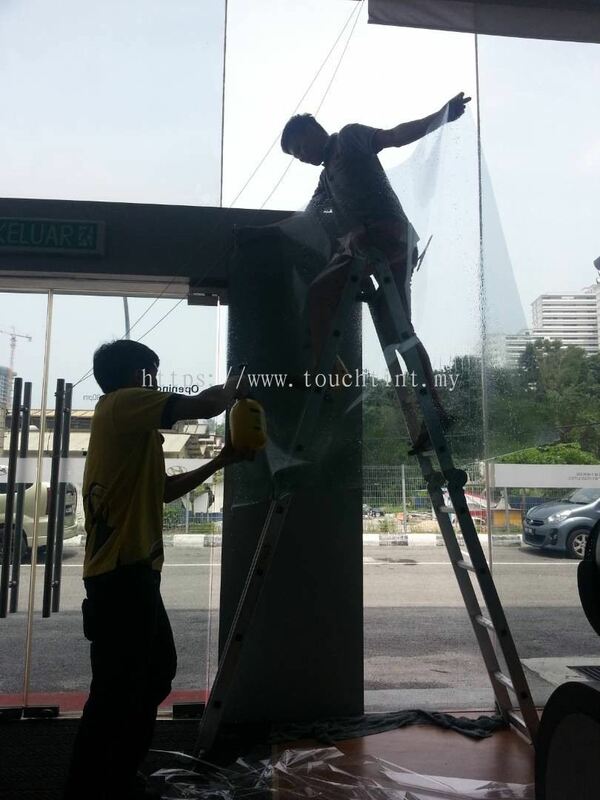 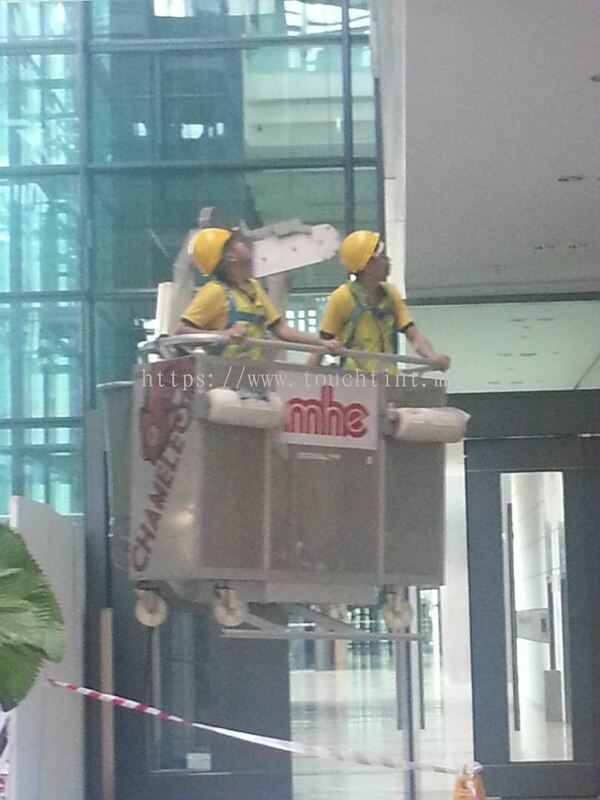 We remove and clean your glass from old & damage. 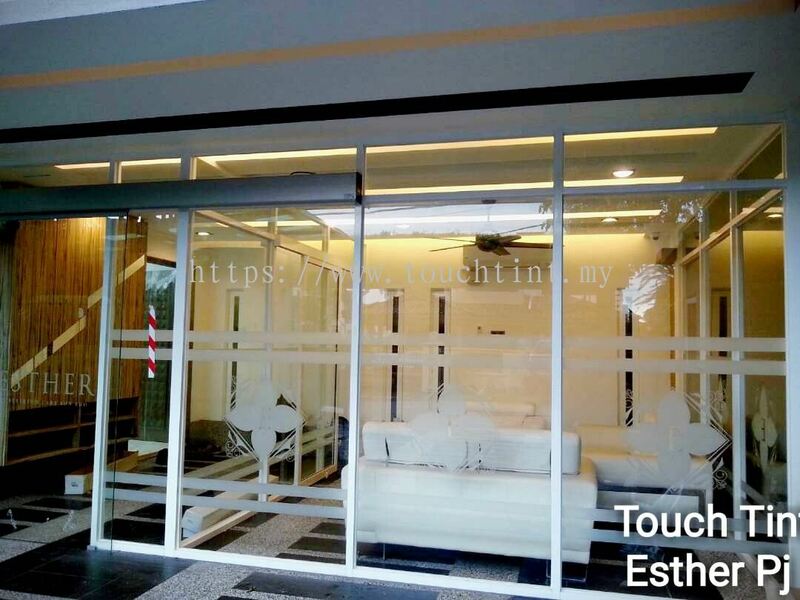 Touch Tint Solution Sdn Bhd Updated Company Profile — Home Banner. 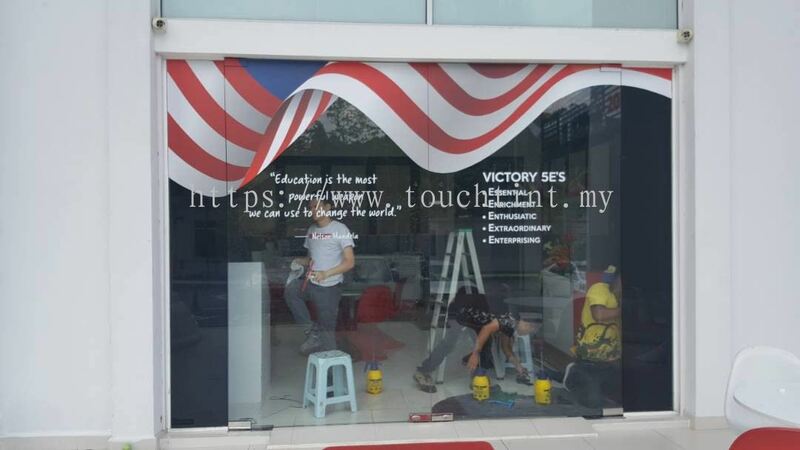 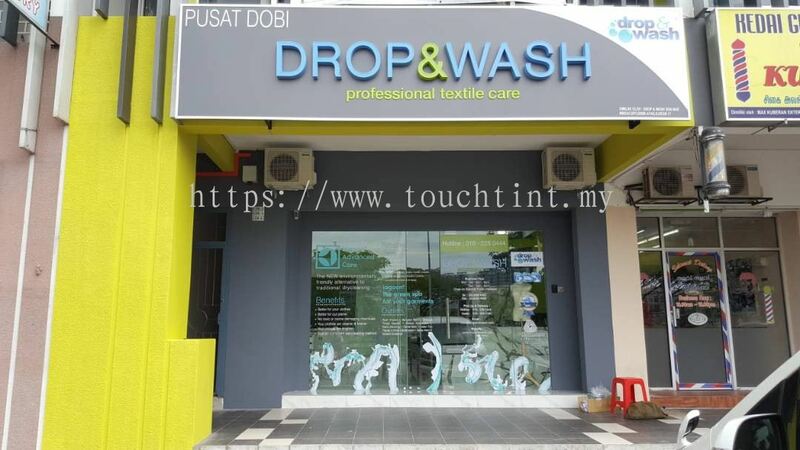 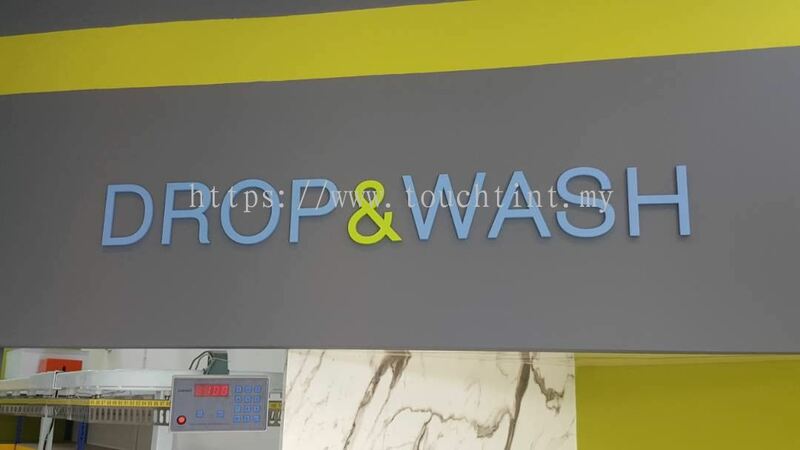 Touch Tint Solution Sdn Bhd Updated Company Profile — Topbar Banner.